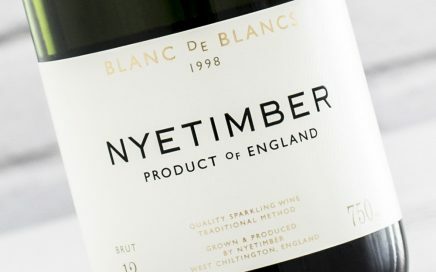 A Seyval Blanc sparkling like no other; rich, textured and lengthy! 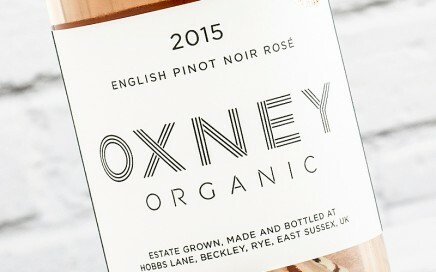 Almost rosé in colour, this is a lively White Pinot with lots of red berry character. 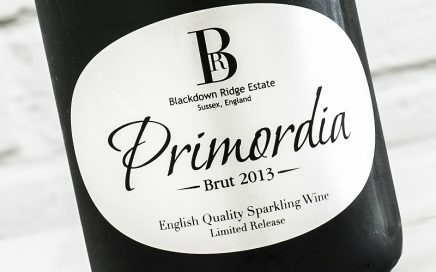 A refreshing light and elegant, low dosage Organic sparkling wine. 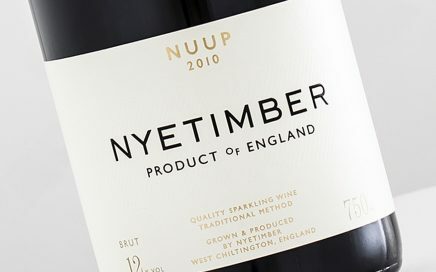 A serious wine lovers wine with rich mineral, grass & dried herb notes. A light fresh white wine blend with wonderfully subtle textures. 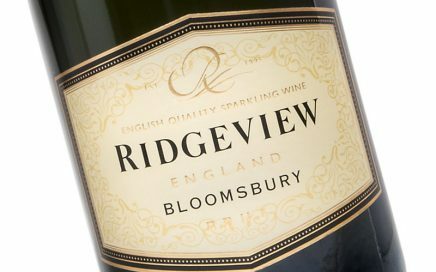 A lovely smooth fruity English sparkling with sherbet lemon notes. 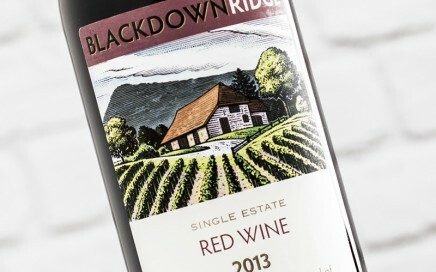 Youthful red fruit flavours with delicate tannin and spice notes. 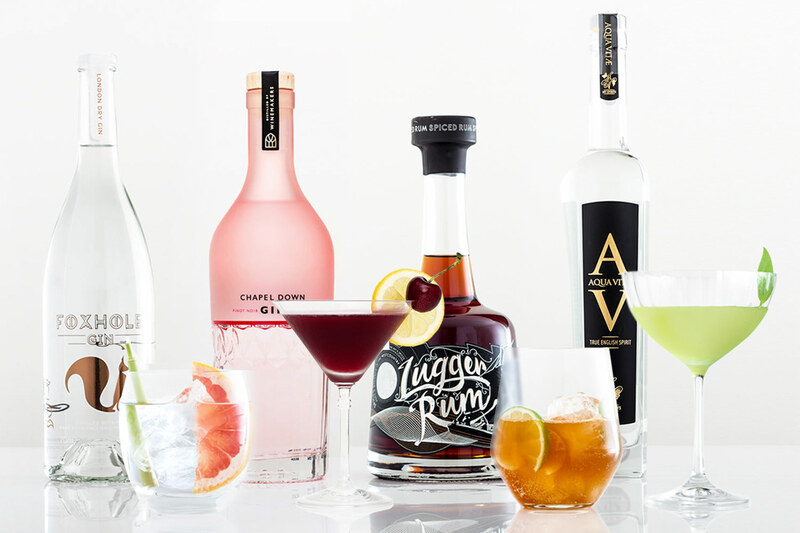 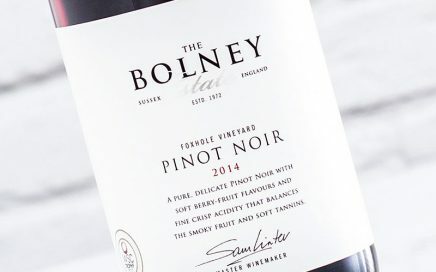 Vibrant and intense, with punchy acidity and rich fruit flavours. 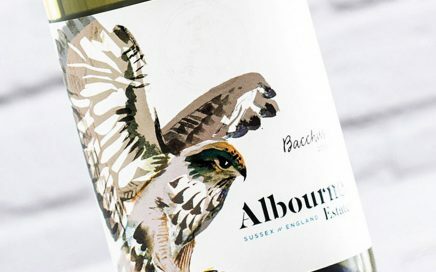 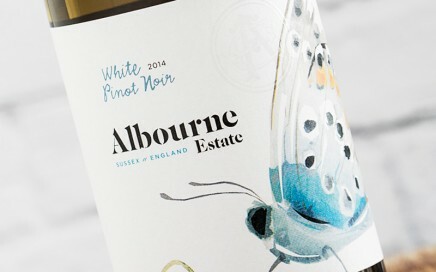 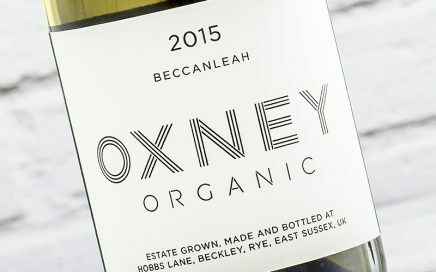 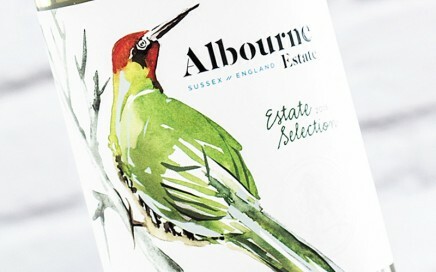 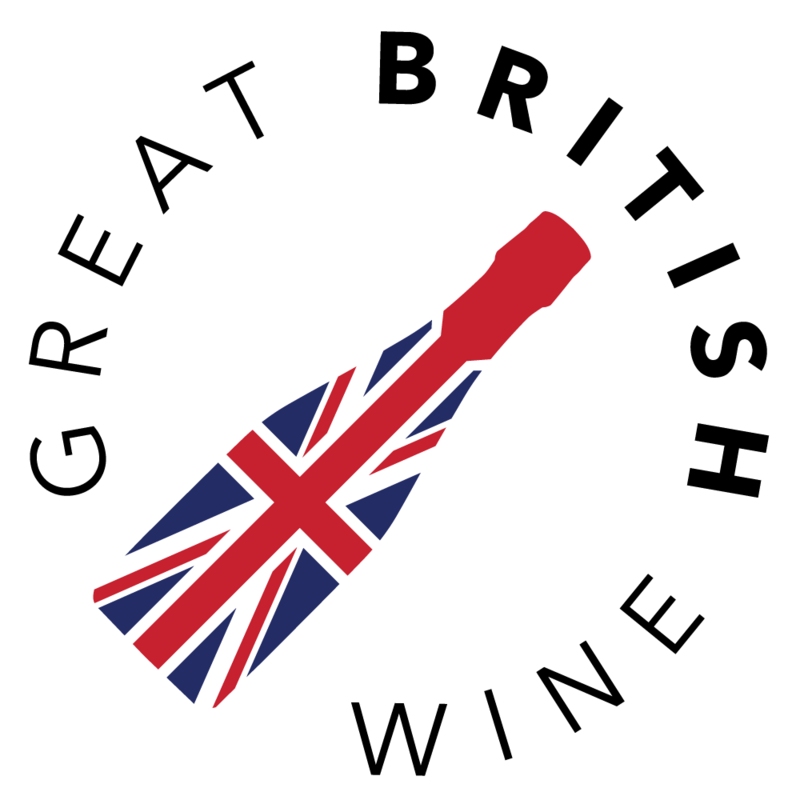 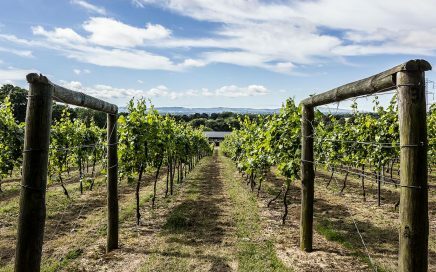 A vivid and bright English white wine with rich peach and pineapple character. 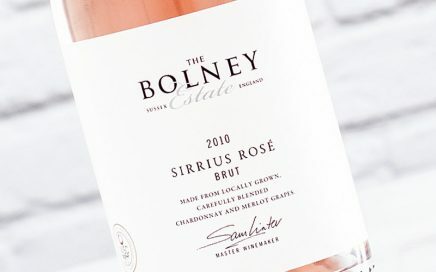 Vibrant fruit focussed rosé with great texture & complexity. 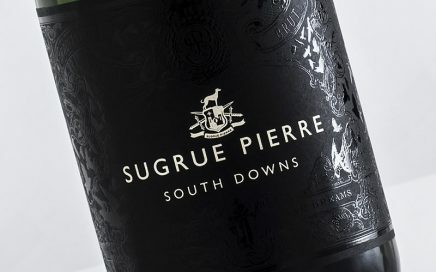 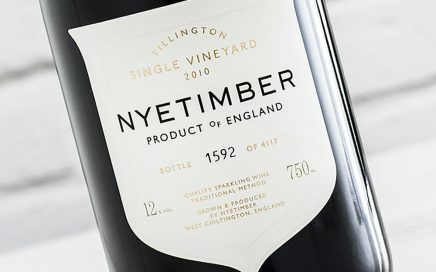 A light but vibrant English red with subtle tannin and texture. 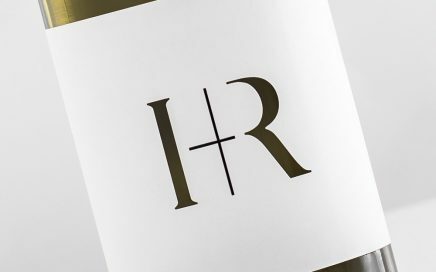 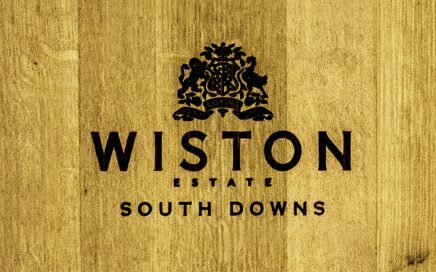 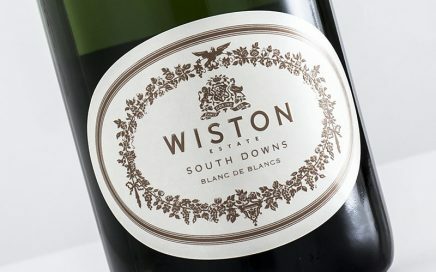 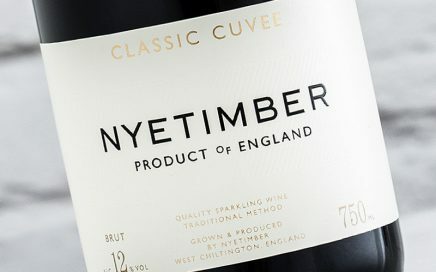 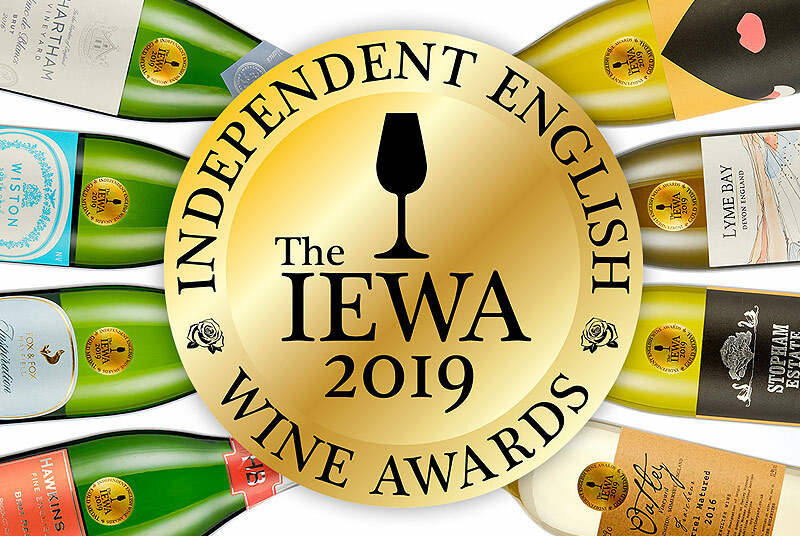 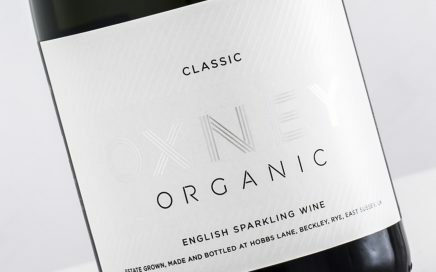 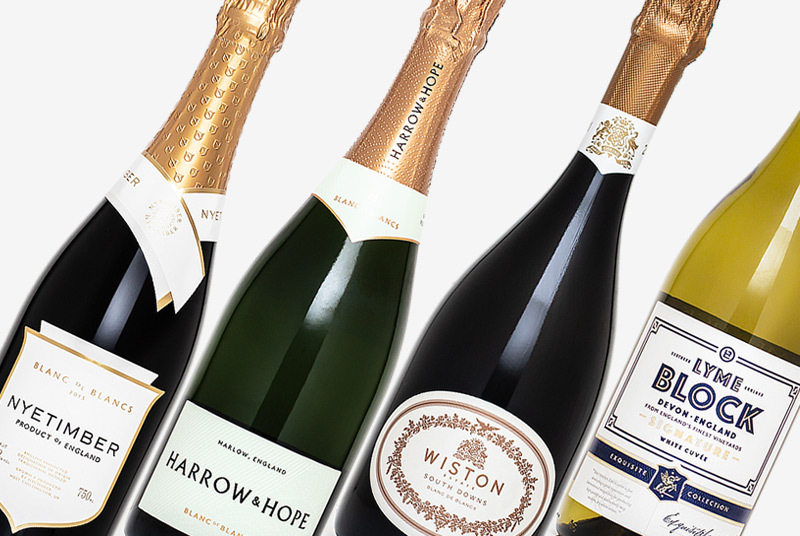 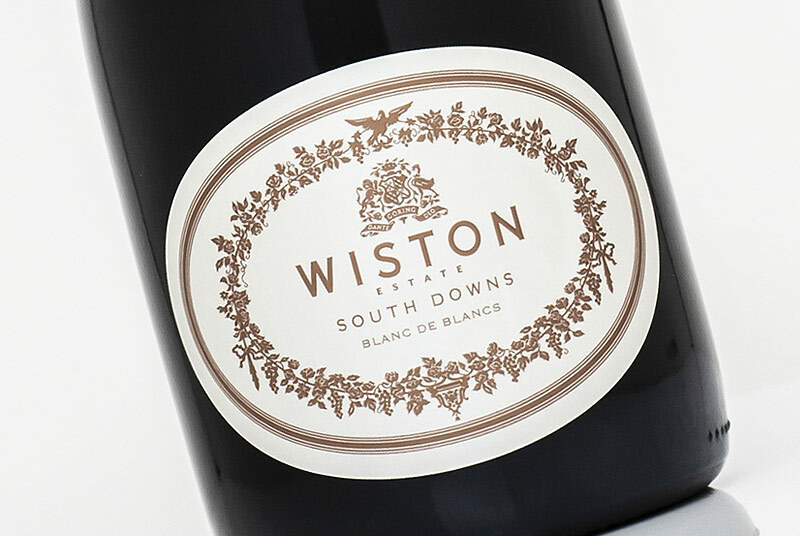 A youthful, vibrant & textured English sparkling. 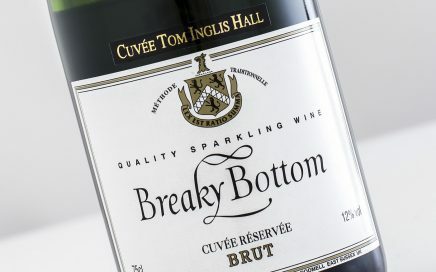 A super-vibrant crisp Sparkling with rich complexity. 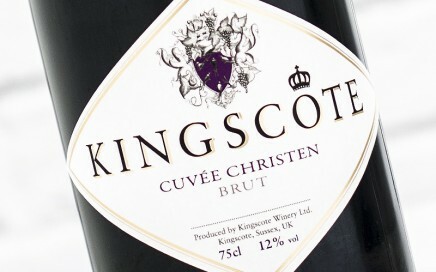 Dry and fresh with subtle red fruit berry and strong mineral profile.